Wouldn't it be so nice to be rubbing elbows with celebrities while getting your nails done or while having a haircut or other salon treatments? 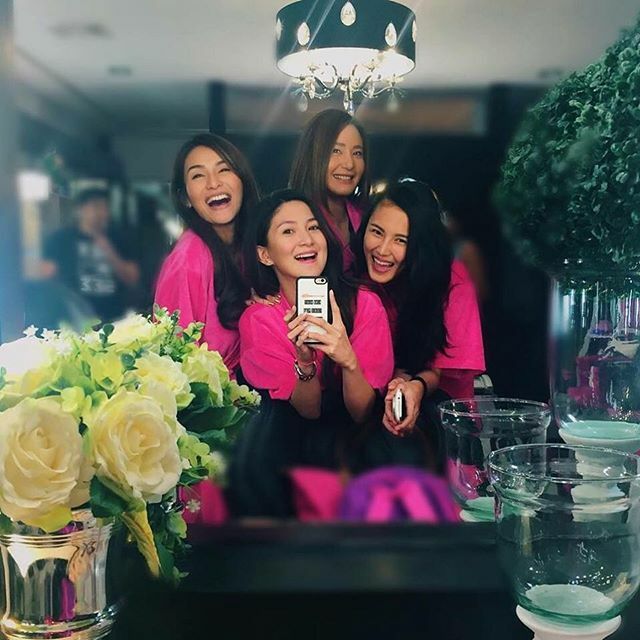 Here are some instances where we've spotted celebrities at Jennylyn Mercado's salon/spa business. First of is Valerie Concepcion at the blessing and soft opening of Fit And Form. 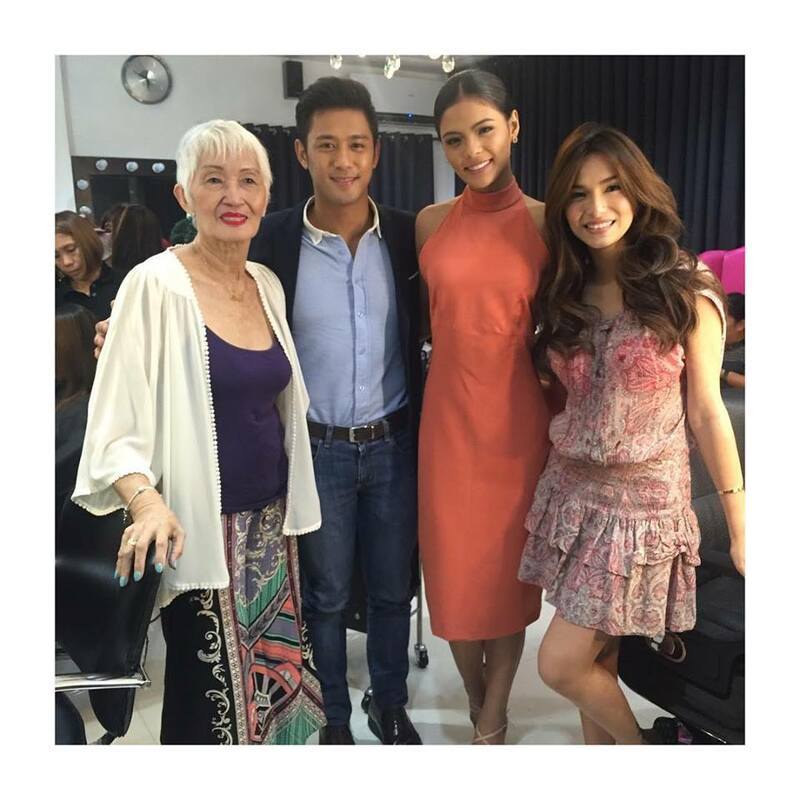 Fellow Kapuso artists Lovi Poe and Rocco Nacino came to support their entrepreneur friend at the salon/spa's grand opening. 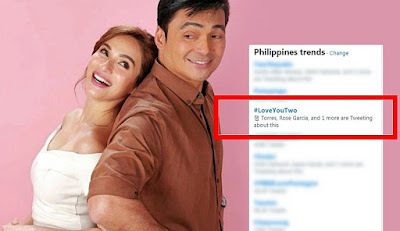 Here's Jennylyn bonding with her My Faithful Husband co-stars Ms. Rio Locsin and Louis delos Reyes. 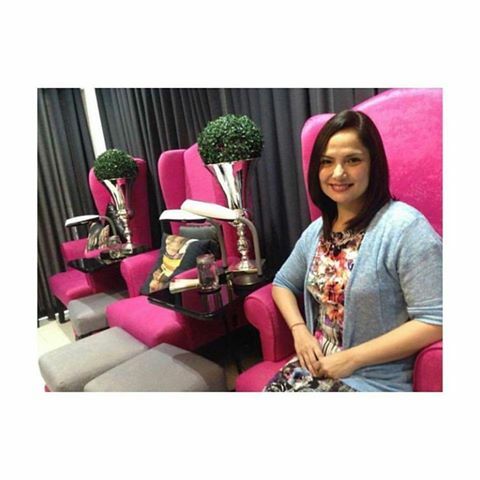 Of course, "Nanay Mercedes" Ms. Snooky Serna also had to have some pampering time. Just recently, Kapamilya teen star Ylona Garcia also visited Fit And Form. 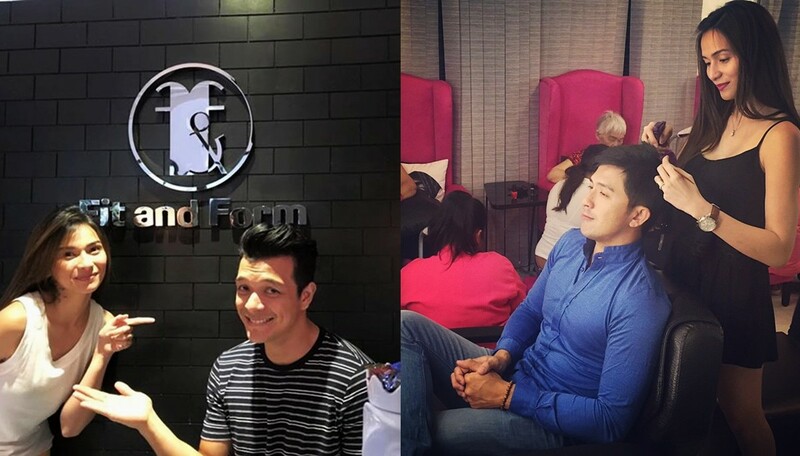 It was a full house as the cast of #WalangForever came to have some me time as well. 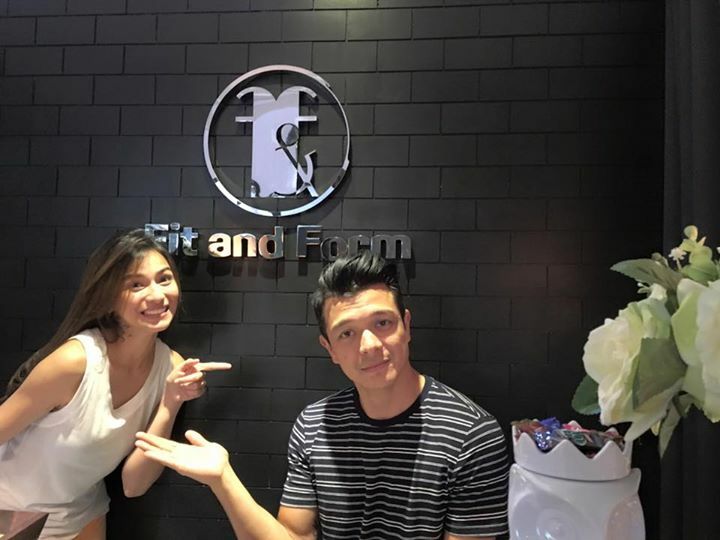 Here's Jennylyn with her leading man, Mr. Jericho Rosales! And of course, a regular perhaps at Fit and Form? Kapuso Drama King Dennis Trillo! Here's the owner who's very hands-on with the VIP! Visit Fit & Form at T. Gener Corner K3rd Street Kamuning Quezon City now!